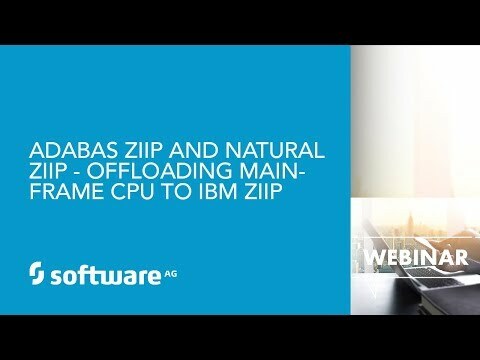 Adabas for zIIP can offload Adabas database workload from the General Purpose Processor (GPP) to a low-cost alternative—IBM® zIIP™; doing so can help you address the increasing demand to serve online, mobile and cloud applications as well as the Internet of Things, Since no changes to your application are required this low-risk solution is easy to deploy. 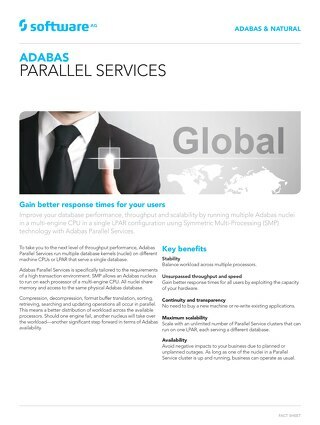 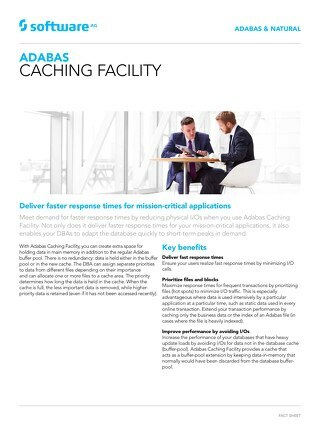 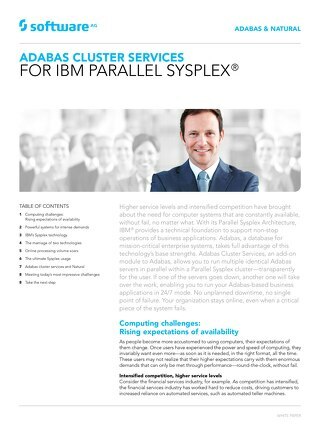 Adabas for zIIP is a low-cost alternative to increasing capacity on existing GPPs and allows you to continue using your existing hardware, save on mainframe costs and lower your TCO. 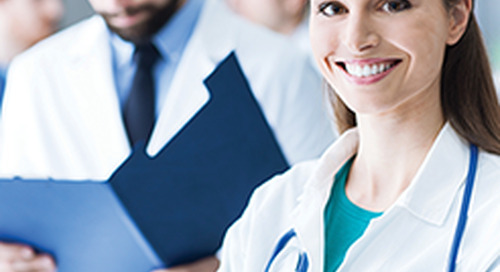 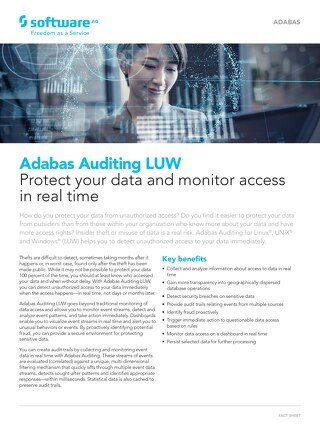 In this webcast Software AG’s Chief Adabas Architect, Becky Albin and Dave Tipler, Senior Director of Adabas R&D, show you how your organization can benefit from Adabas for zIIP. 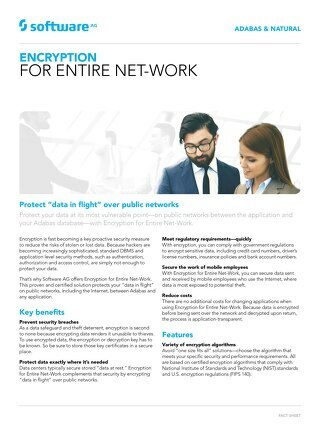 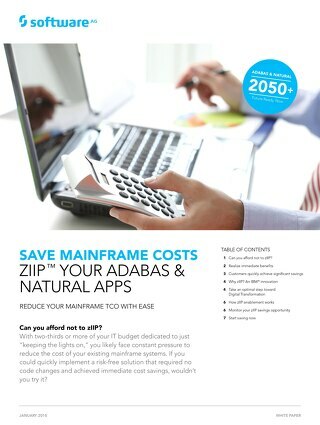 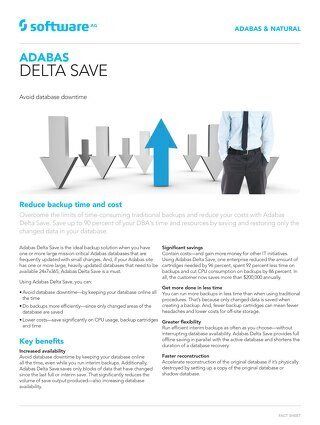 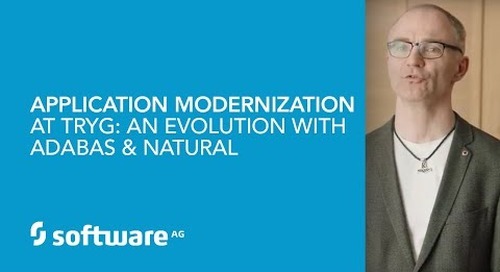 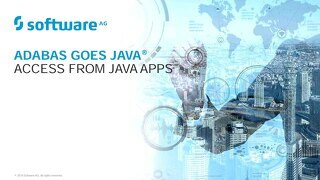 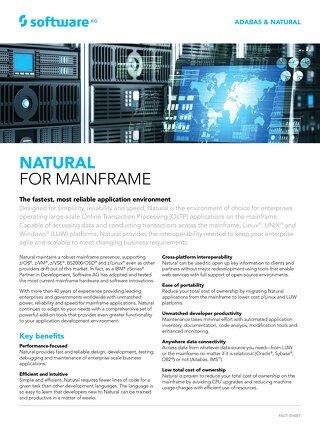 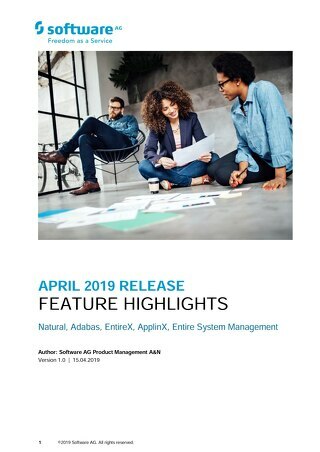 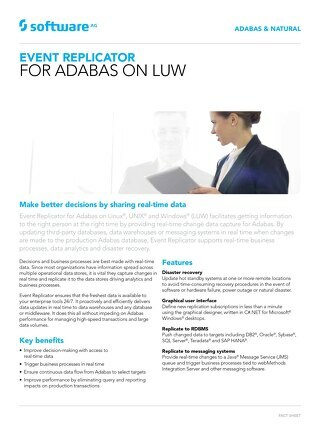 To learn more visit https://www.softwareag.com/corporate/products/adabas_natural/default.